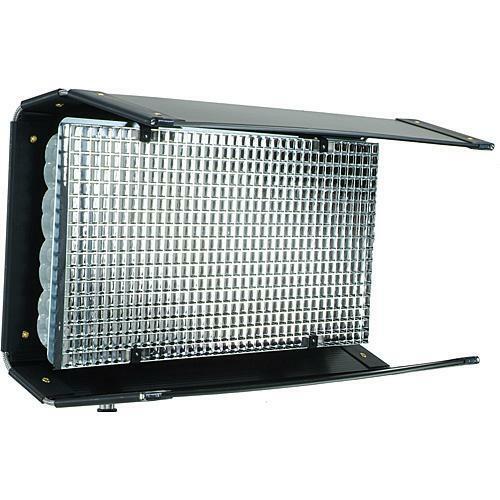 The Portable Diva series have become the industry’s most popular professional cool lighting fixtures for video location work. All Diva-Lites can transition from nighttime to daytime interiors by switching True Match tungsten for daylight quality lamps. C-stand rents separately.